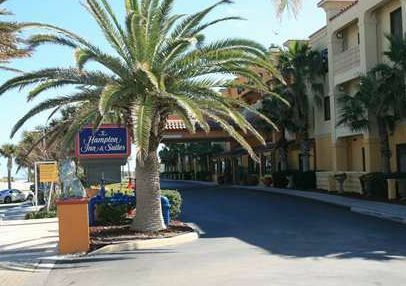 Sample a taste of history with a large dose of beachside paradise at the Hampton Inn & Suites St. Augustine-Vilano Beach hotel. 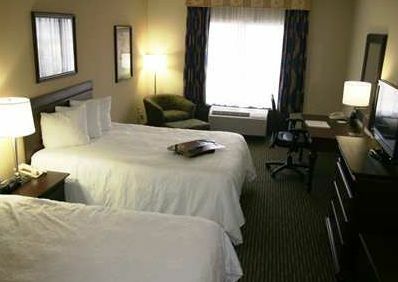 This St. Augustine, FL hotel is ideally situated in a laid back residential district of Vilano Beach, the area is known for great skim boarding and bountiful surfside fishing. 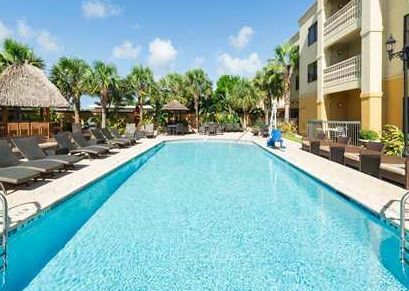 Dig your toes into the sands of the beautiful Vilano Beach, or explore more than four centuries' of history in the historical district of St. Augustine-all within minutes of this hotel. 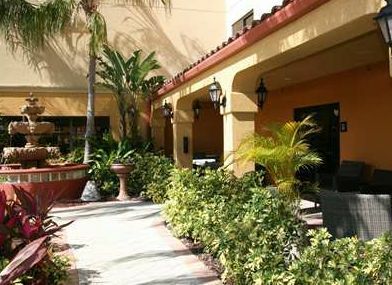 Take a "sip of youth" at Ponce de Leon's Fountain of Youth Park, or ride a horse-drawn carriage to explore all the oldest landmarks, including the "Oldest House" dating from 1720. 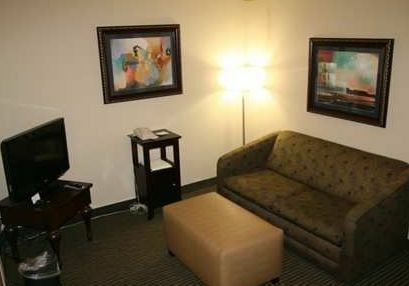 Relax in a stylish guest room at this St. Augustine, FL hotel and find all the amenities you need for a comfortable stay. 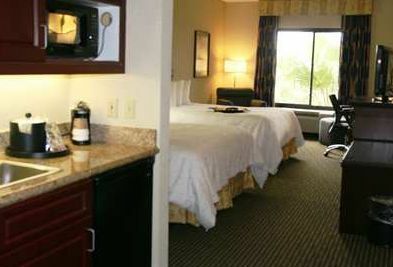 Stretch out in one of the spacious Vilano Beach suites, and enjoy a restful night's sleep in their Clean and Fresh Hampton beds. 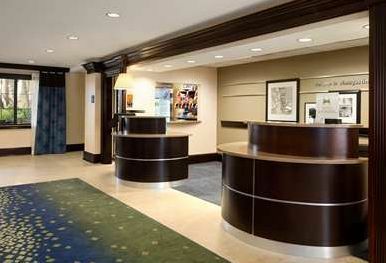 Experience great value with unexpected delights such as free high-speed internet access, Hampton's free hot breakfast, fully-equipped business center and meeting room. 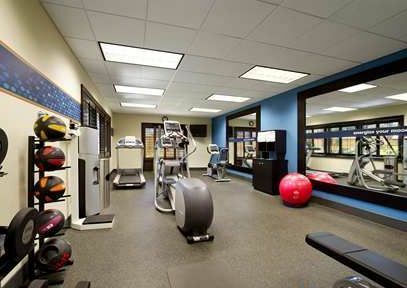 Stay fit in the modern fitness center, and relax in the sparkling outdoor pool and hot tub.